Mr Bru Cru: Visvim Spring/Summer 2014. 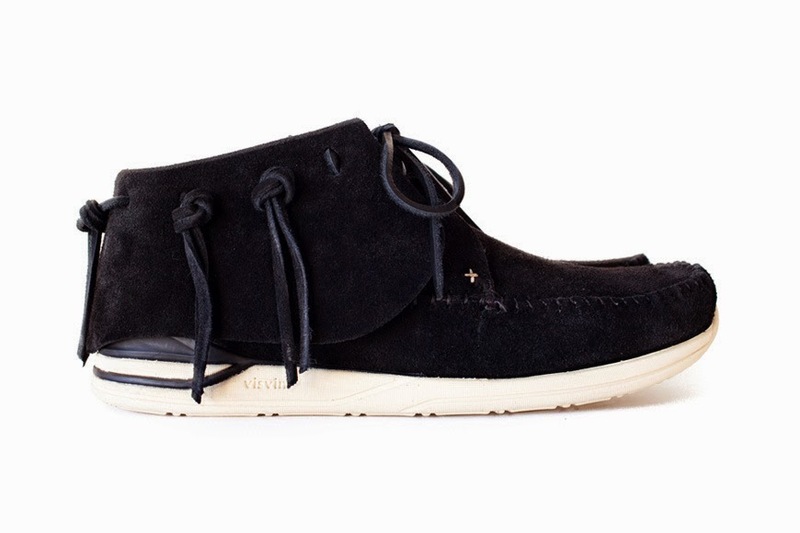 Visvim FBT LHAMO Folk in Black. You've seen these on Kanye. He often wears the brown/beige color way. They look great with light jeans and such. Didn't know they were so damn expensive. If you want to grab a pair, head on over to Visvim's new site and drop a nice $630+ for some new color ways. Good luck.